One of the keys to increase sales in your business is to find your “niche market”. Your “niche” is one of the most commonly confused topics in sales. 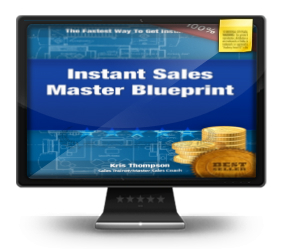 You want to increase sales while working with a niche you are passionate about helping. The problem is some of you reading this think you know what a niche is, but you really don’t. So what is a niche? If you don’t know what a niche is how can you increase sales? 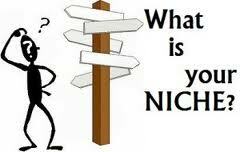 You may think your niche is the group you direct your sales and marketing toward so they will buy from you. 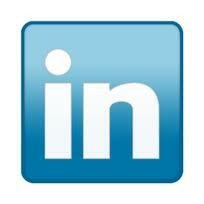 If you’re a Realtor you might say that your niche is “Sellers” or “First Time Home Buyers”. That is not you niche. That is only HALF of what you niche is. Seth Godin calls the group you serve a “tribe”. A “tribe” is an easy to name community. An example is if you want to work with moms between the ages of 30-55. That is easy to name. It is an example of one half of naming your niche market. To increase your income you MUST meet the need that your tribe sees or feels it has. The formula is (tribe + need = niche). Let’s say you help people lose weight. Your tribe might be moms between the ages of 30-55. The need many moms in that tribe may feel or see is to get back to the weight they were before they had children. So your niche in that case would be 30-55 year old moms who want to get their “body back.” Does that fit the formula of tribe + need = niche? I think so. You cannot market to your niche or get increased sales results until you know what your niche is. Take some time right now and figure out your marketing niche. If you need help, click my free video link HERE or contact me.